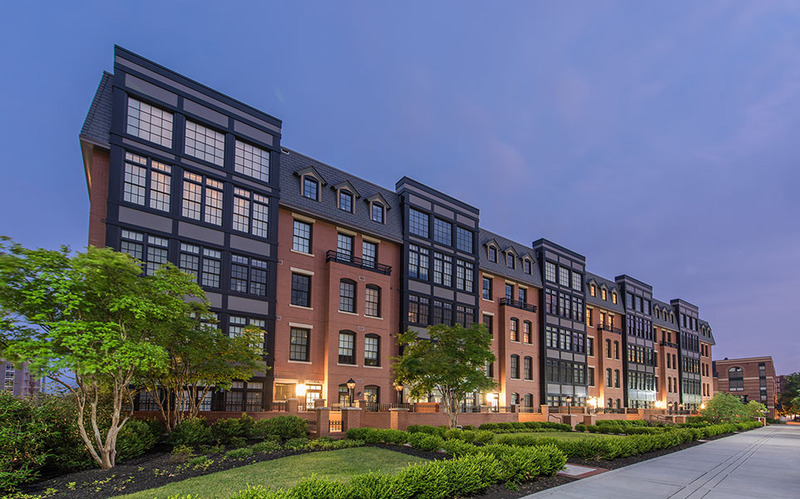 Designed with a modern twist in luxury housing; these award winning condos provide residents with bonus square footage in the heart of Arlington through an innovative design solution that eliminated the need for common areas. 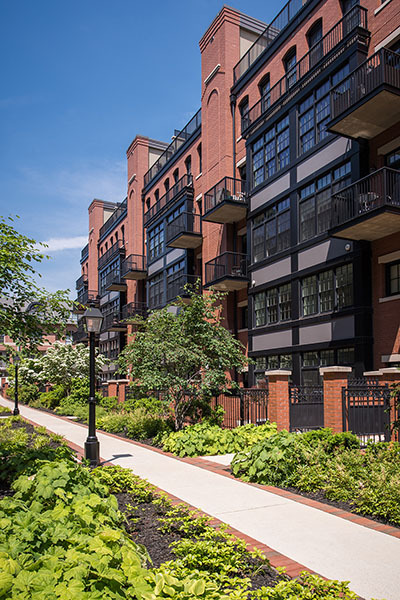 The two-story lofts and flats in the three-building community are equipped with dedicated unit elevators that open directly into each residence. 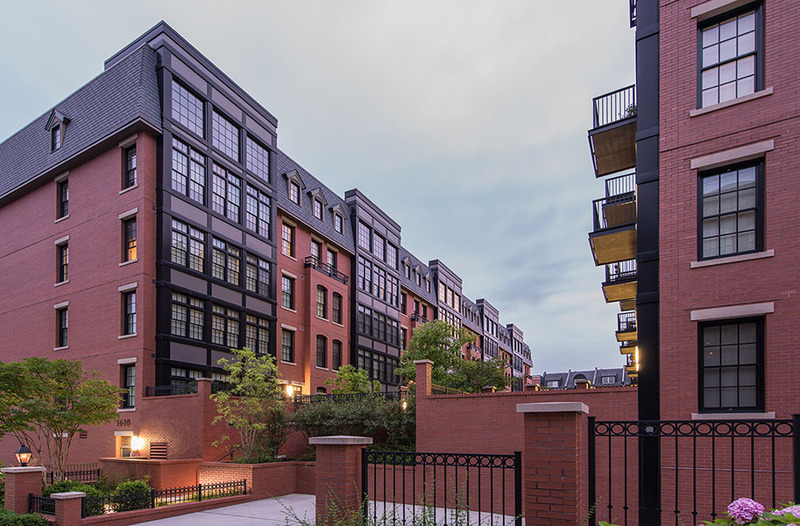 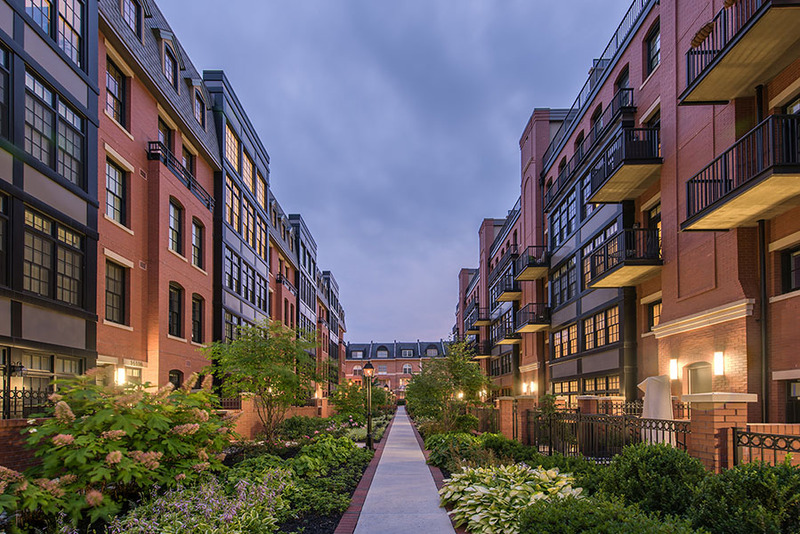 The elimination of corridor space provides larger living areas for tenants in this high-demand location without increasing the overall building footprint. 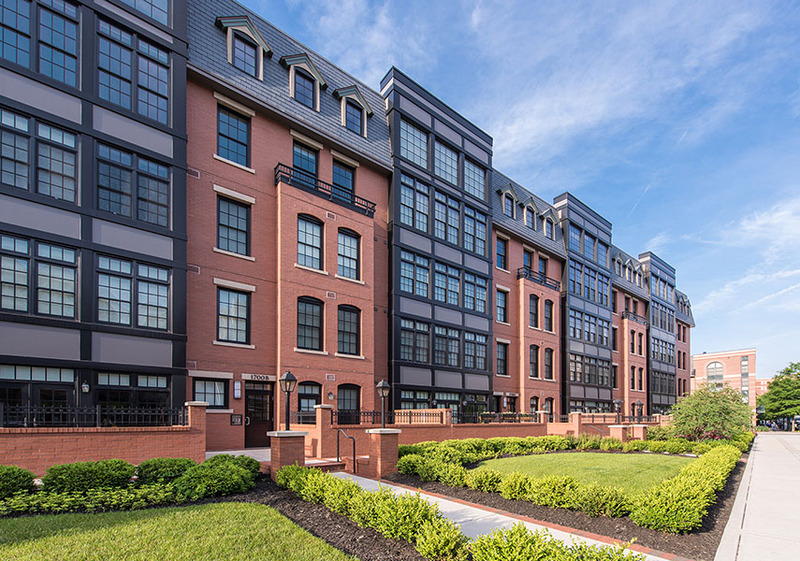 As an added bonus, the top floor units contain rooftop terraces with sweeping city views.